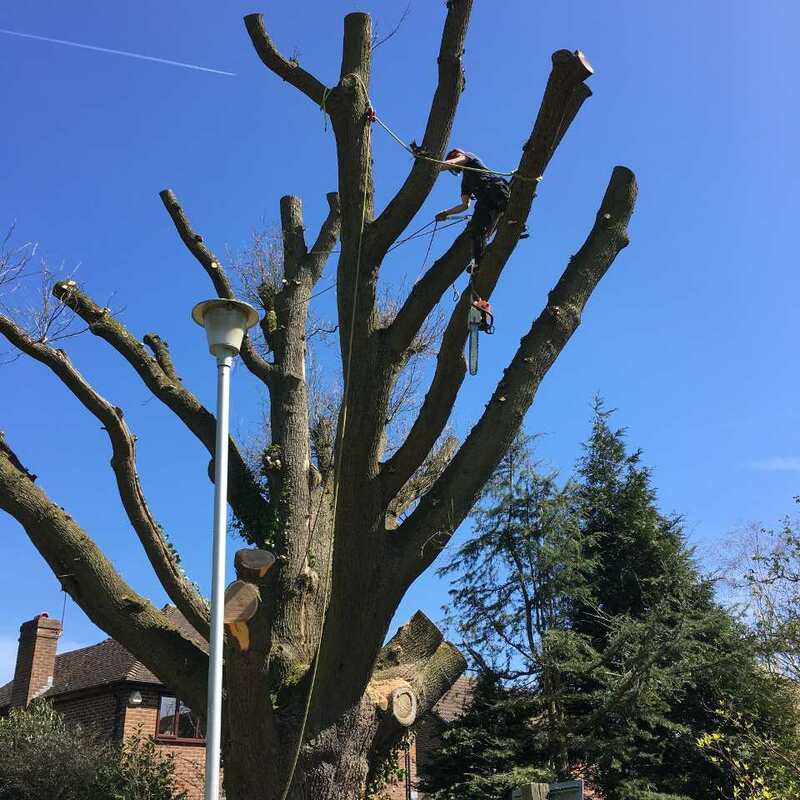 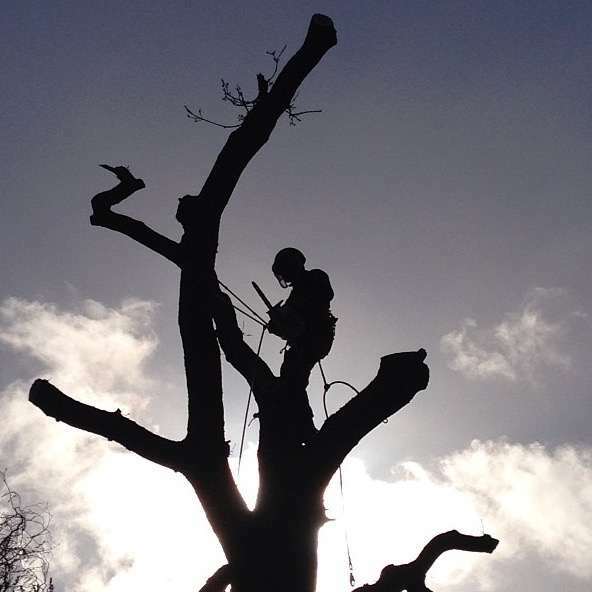 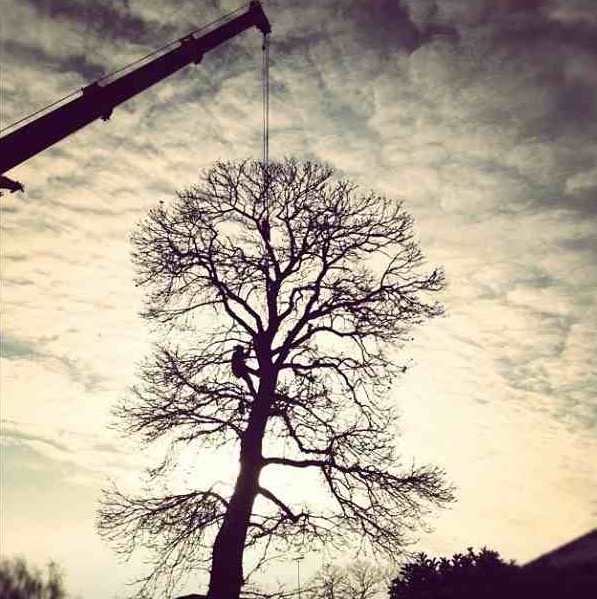 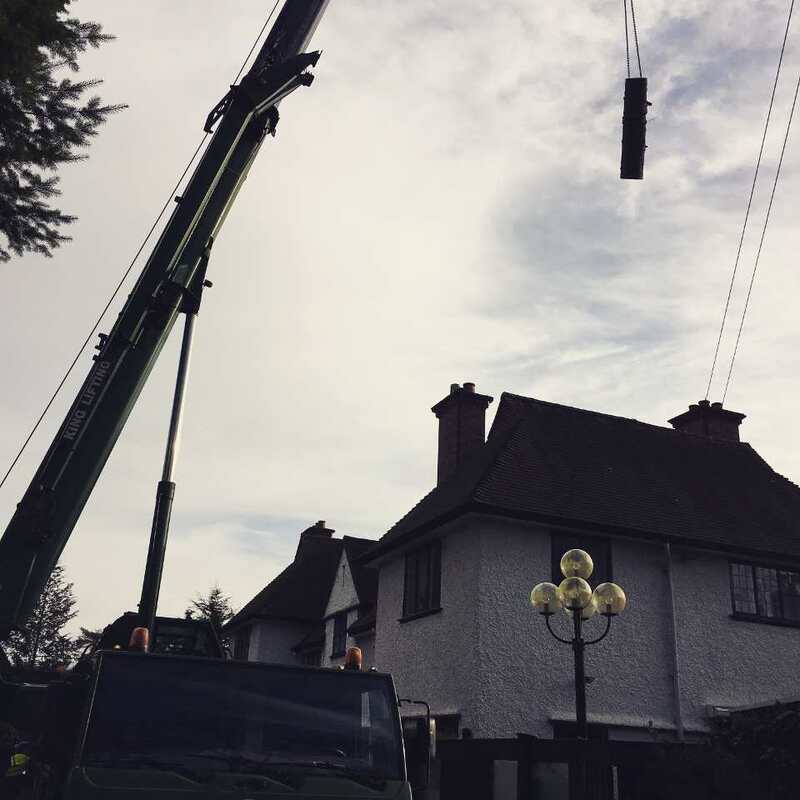 Before carrying out any work, Boswells Tree Surgeons will always offer a detailed, free quotation and a no-fee standard risk assessment. 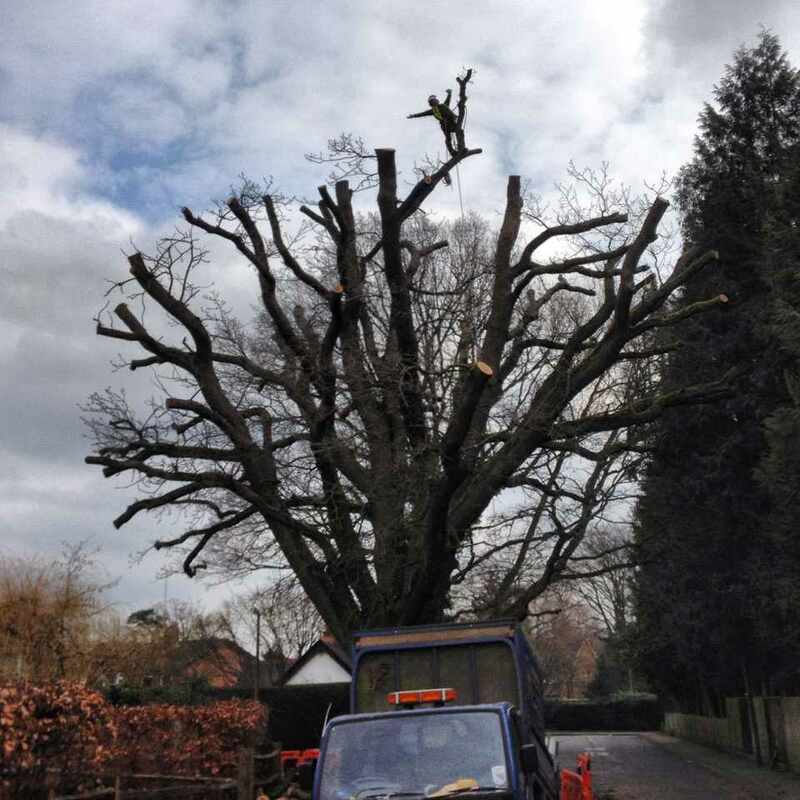 Call us now on 01344 482453 for more details. 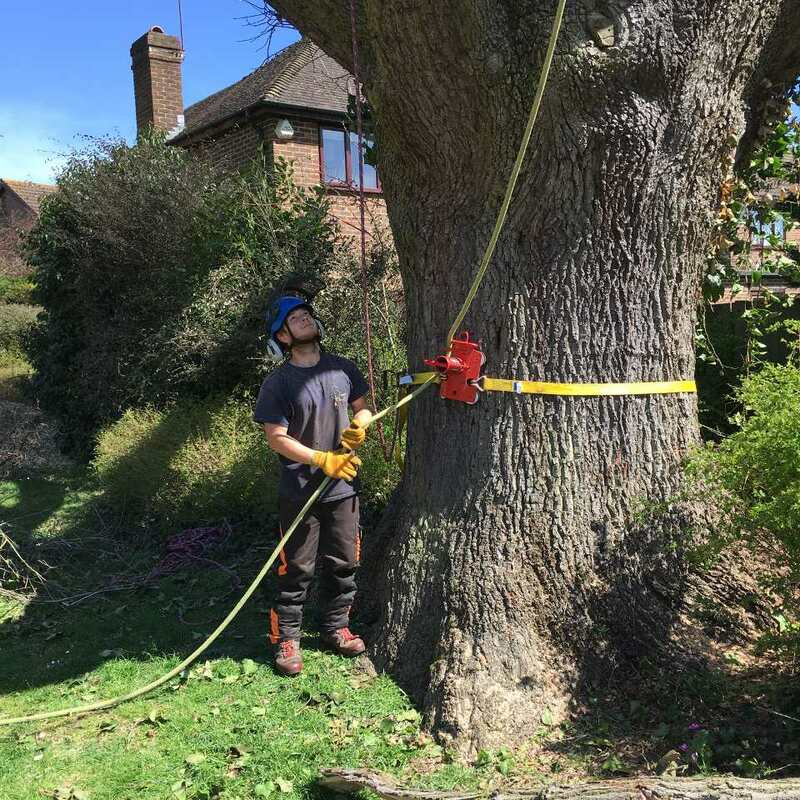 We also rely totally on bio-degradable oils for our equipment.